Citrus fruits are known to provide high levels of vitamin C that help protect and heal skin, making oranges one of the best vitamin C provider for the skin. 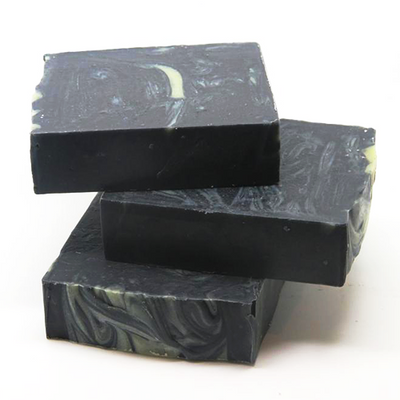 This soap contains Orange essential oil which is very beneficial for fighting signs of ageing like wrinkles and dark spots since it promotes the production of collagen. 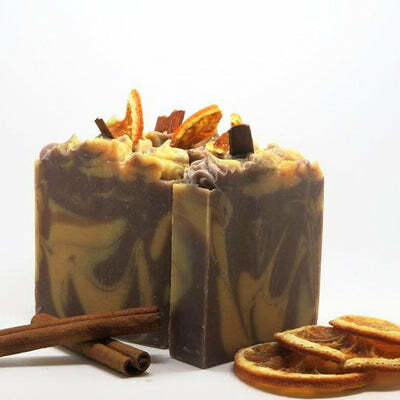 So, why not indulge yourself with this sweet and citrus soap, with the uplifting and refreshing properties of grapefruit and lime essential oils. It will wake up tired eyes.